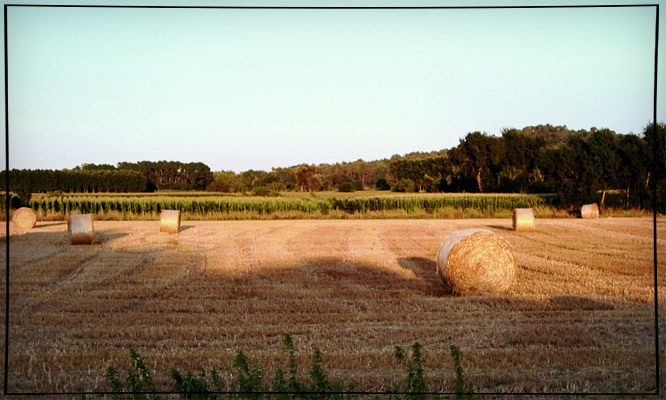 Baix Empordà, thanks to its numerous natural resources, has been always a very attractive place to live, as evidenced by the vestiges throughout history man has left. In the prehistoric era, the first inhabitants of these lands lived in caves as the cave of the Duke de Montgrí and built dolmens like the cave of fallow deer in Santa Cristina d’Aro or the dolmens of Fitor (Forallac), to the center of les Gavarres. Later, the Iberians had a strong presence in villages, as you can find in towns like Ullastret or Castell (Palamós). Centuries later, the Iberians coincided with the arrival of the Greeks and the Romans. But if there is a time that marked deeply the physiognomy of l’ Empordà has been the middle-aged. These times are preserved numerous monuments, such as Pals, Peratallada and Monells sober castles such as the castle of Benedormiens in Castell d’Aro; of Calonge, Montgrí or la Bisbal d’ Empordà, without forgetting the monasteries, churches and chapels. Porches, bell towers, the walls and the towers kept details of the different architectural styles, among them the romanesque. 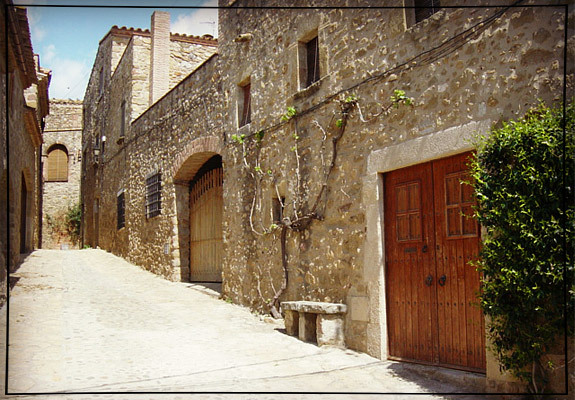 Casavells, along with Matajudaica and Cassà de Pelràs are villages added to the municipality of Corçà, forming all a medieval set. The people of 157 inhabitants, clumps together in the environment of the romanesque church of St. Genis, basically built in the 12th century. From this place you can see a magnificent panoramic view of the plan of Balleses. In the 17th century, the place was a real batllia Llavia, Serra and Ullastret.The municipality borders in the North are Parlavà and Rupià, in the South the term of Cruïlles, Monells and St Sadurní de l’Heura, Ullastret and La Bisbal in the East and in the West with Pera and Madremanya. 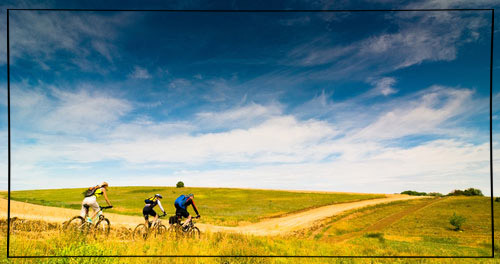 All those towns are recognized for its charm and its gastronomy. -Park Natural of Serra de les Gavarres. -La Bisbal d’ Empordà, capital of ceramics: Museum of ceramics, at the former factory of terracotta. You can visit a handicraft workshop of the 1720, weekly friday market, Major holiday (14 to the 18 of August). 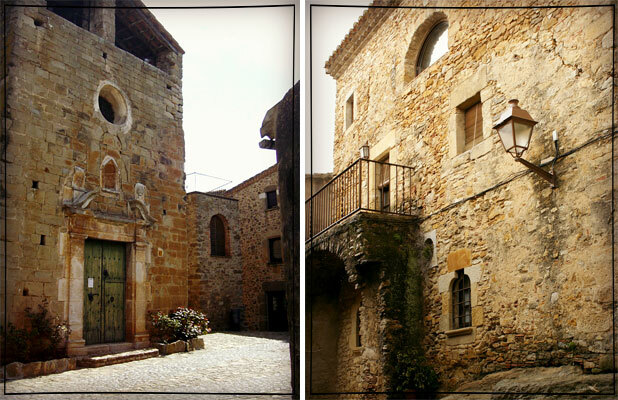 -Joint medieval Ullastret and Peratallada. -Natural Park of the Medes Islands. -Major holiday of Casavells: first weekend of September.